6 p.m. Children are encouraged to participate and will be invited to serve as readers in the liturgy. Storyboards of the Stations, a liturgical arts project for all ages, will begin on Sunday, March 10. 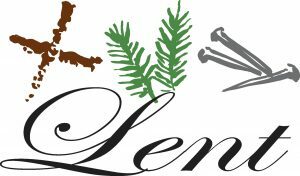 For each of the six weeks of Lent, participants will be assigned one Station of the Cross and be asked to create a storyboard scene of that station using an artistic medium. One hi-tech artistic medium will be Storyboard That, an online graphic design program that you may access at church or at home. On Sunday mornings, children may work on the project with assistance from Children’s Worship volunteers during the 10:30 a.m. worship service until ushers summon them to join the congregation for Holy Communion. If you or your child is interested in using Storyboard That for this project, you need to contact Elizabeth Floyd right away, elizabeth@episcopalgreenwood.org. We begin a new program of adult and youth formation on Sunday, April 28, at 9:30 a.m. in Emmaus Hall. 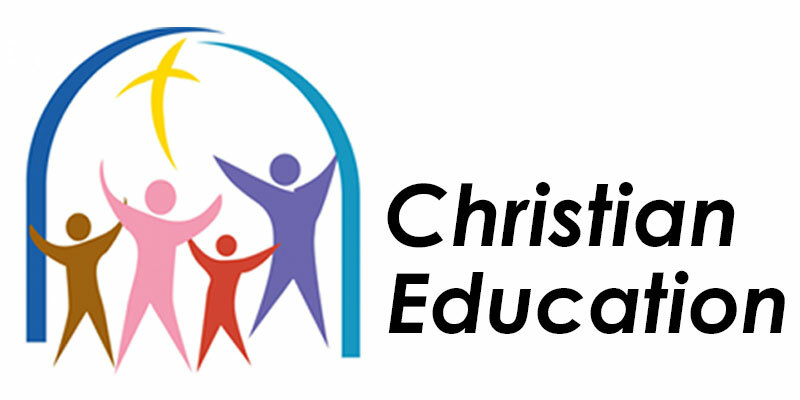 Father Bolle and Chuck McDonnell will lead an Inquirer’s class, exploring and answering your questions about faith, church, Christianity and the Episcopal tradition. This class will also serve as confirmation preparation for our confirmands. Confirmation will take place on June 30 with Bishop Waldo’s visit. Nursery (infant thru age 3) and formation programs for Pre-K through 5th grade will take place during this time in the Sunday school rooms. There are ways all of us can lend our support for this ministry of Habitat for Humanity, even if it’s just to bring snacks to the workers. Our parish contact, Rick Green, will be glad to coordinate your help. The Apostle’s Build house is located at 222 Lindsey Avenue. 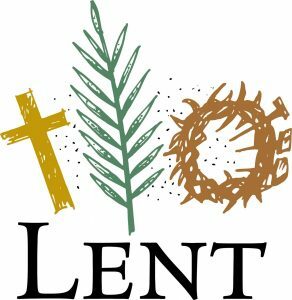 Watch for updates in the parish emails, Sunday bulletin, and the Index Journal. 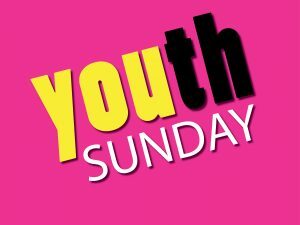 Youth Sunday will be May 19 during the 10:30 a.m. service, and we will also honor our graduates at that time. 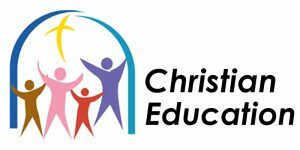 If your child is graduating from high school or college this May, be sure to notify the church office as soon as possible, cor@episcopalgreenwood.org. 9:30 a.m. Fellowship & Palm Crosses – No Sunday School – Gather in the Marion Avenue Community Park; light breakfast & fellowship as we make palm crosses. and meditations before and after the service. 9 p.m. The Great Vigil of Easter with Immanuel Lutheran, Edgewood Cemetery Mausoleum, by First Baptist Church. Bring a lawn chair. * Children should gather in the courtyard for the resurrection of the Alleluia banner and procession. Bring flowers to adorn the cross! Emerald City Brass at 8:30 and 10:30 a.m..
To view a larger view of this video click here.